AllyCog: So many events, so little time! I love Spring for the sole fact that there are so many fun events going on! Unfortunately no one has invented the technology that allows you to be in two (or even three or four) places at once yet. Someone should seriously get on that! Anywho, I wanted to share some local fashion-related events in the DMV area in case you're looking to hit the town for an evening! The first is actually tonight! 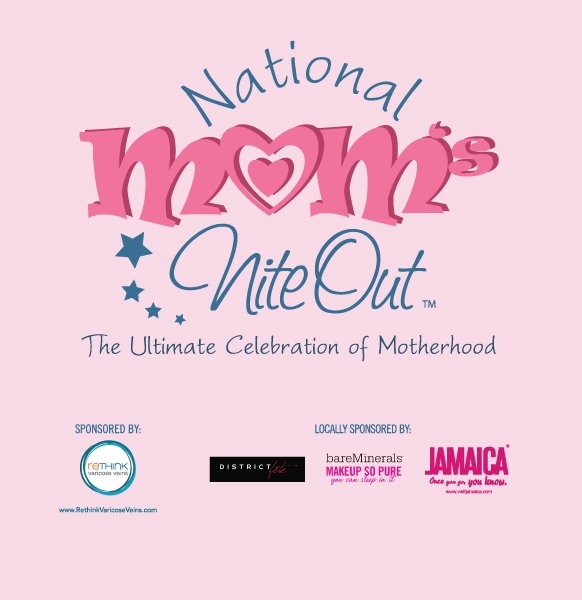 Mom's Nite Out is actually a national event just in time for Mother's Day! 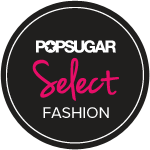 This year, the Pentagon City Mall is participating and really going all out with giveaways, in-store specials, makeovers, a fashion show, swag bags and more! It's from 5-9 p.m. tonight with events taking place throughout the mall. So whether you have your mom nearby and want to treat her or are a mom yourself and are in need of a little fun, you should definitely check it out! 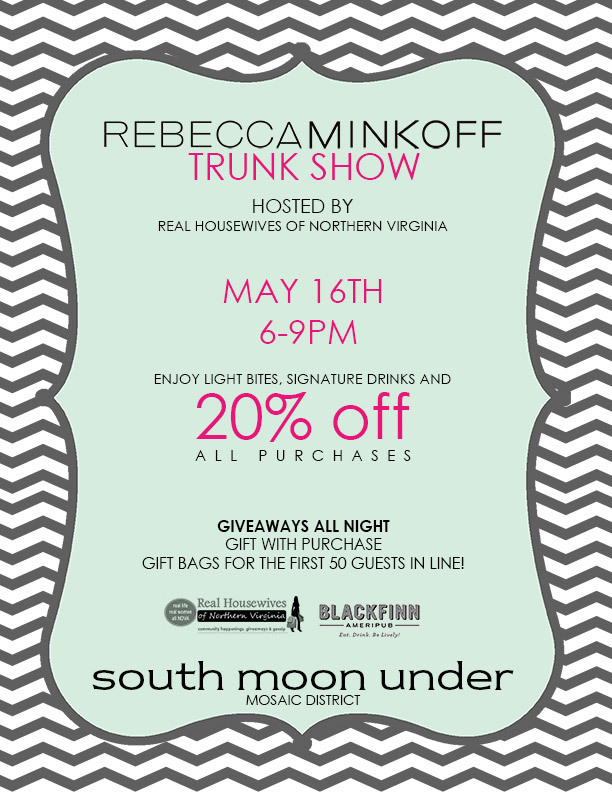 First is the Rebecca Minkoff Trunk Show at South Moon Under in the Mosaic District (that's out in Virginia, but still Metro accessible, for all you D.C. folk!). SMU is known for throwing some pretty fabulous events and this is no different! There will be giveaways, a gift with purchase and a super generous 20% off discount! Umm...yes, please! This event starts at 6, which gives you the perfect amount of time to get there, get your shop on, and - if you're a CapFABB member - then head to Bethesda for a little birthday celebration! 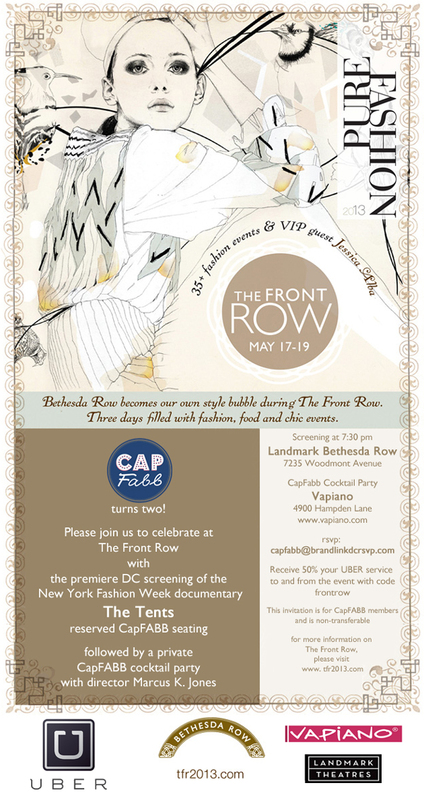 CapFABB recently turned two and is celebrating with an exclusive film screening of The Tents, a fashion documentary that takes you behind the scenes of New York Fashion Week! The screening starts at 7:30 and is followed by a cocktail hour to celebrate hitting the two year mark. Catch all the details, including how to RSVP, here! Phew! So much to do, so little time! See what I mean about that whole cloning thing? P.S. Today is the last day to enter my giveaway for your chance to win a credit to J. Jypsy's Etsy shop! Don't miss out! Labels: CapFABB, events, Washington D.C.
See you at the CapFABB event! I just RSVP'd for the CapFABB event and had no idea about the sample sale. It may take some magic to get there through the traffic, but I think I NEED to be at the SMU event too. Hmm. I now need to plan out my night. Ha. When they figure out how to do that, I'll be the first to hop on board. Also, when they figure out how to tripple your income at the snap of your fingers. ;)There's just soooo much I want to do and so little time to do it. So happy you did this! I was stressin about Thursday night wondering if I could attend both - but looks like I can! Thanks, doll!